THANK YOU FOR BEING HERE CREATIVE SOUL! WANT TO BE INSPIRED? 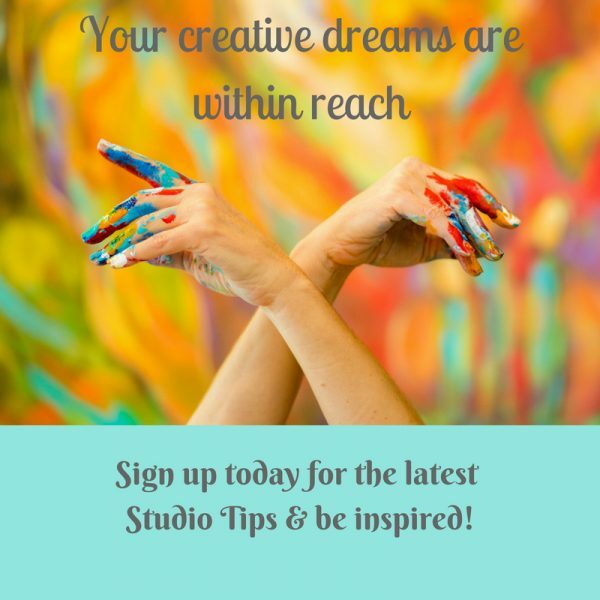 JOIN MY NEWSLETTER TO RECEIVE STUDIO TIPS AND CREATIVE NEWS! 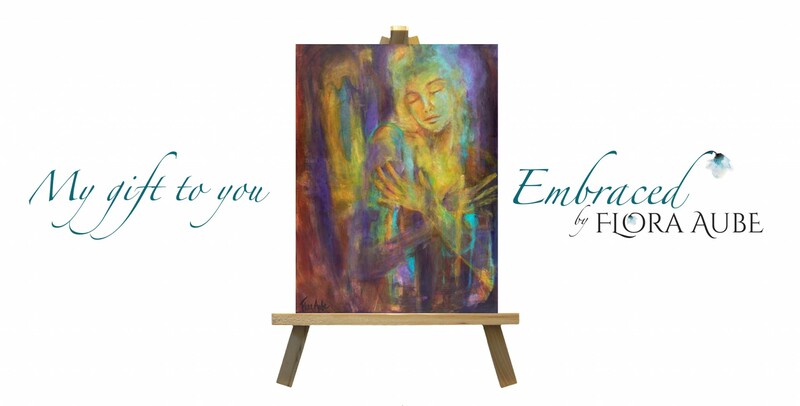 AS A SPECIAL ‘THANK YOU’, YOU’LL RECEIVE “EMBRACED”, ONE OF MY FAVORITE PAINTINGS, WHICH YOU ARE FREE TO DOWNLOAD AND PRINT FOR YOUR INSPIRATION FILE! 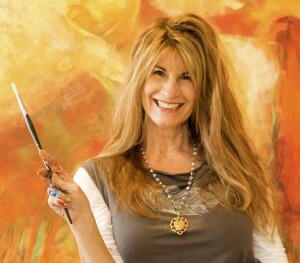 I LOVE SHARING THE JOY OF ART!